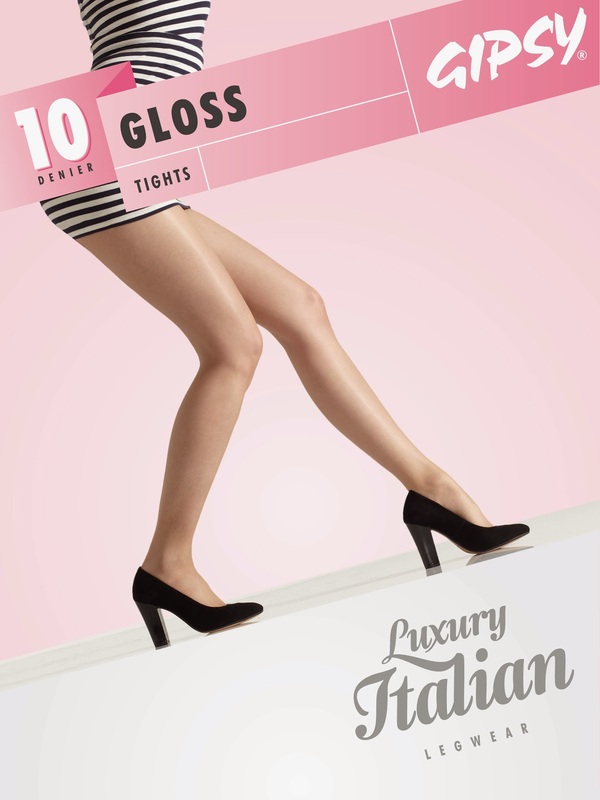 Opaque tights are the hosiery default for most women across the winter months. But as the more fashionable types will be leaving them in the sock drawer this party season. Sheer tights – previously viewed as the preserve of 80s glamourpusses – are the easy party-dressing update for this season. We often lament that the see-through trend shows no sign of fading. Peek-a-boo fabrics are still a staple at everything from film festivals to the Golden Globes to street style. And now, the sheer obsession has extended all the way down to feet. While most of these socks are meant to be shown off with pumps or sandals, some feature statement cuffs meant for poking out of boots or sneakers. Whatever your footwear preference, you’re bound to find a sock that fits in our roundup below. Want to be bang on trend this season? Faux Leather vs Real Leather: Is Faux Leather Better than the Real Thing? Sparkle and shine this Christmas time with Gipsy!